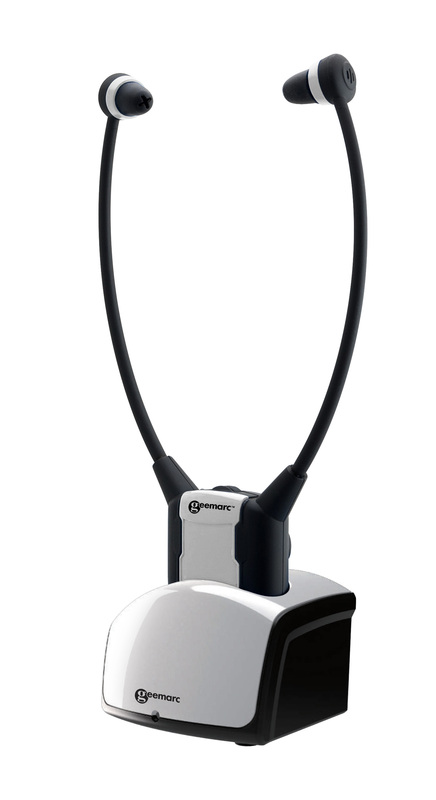 Replace your stethoscope headset and realize how amazing it is! See the benefits of having a stethoscope headset! Did you lose your stethoscope headset? Not sure where to find it? Just buy a brand new one! A stethoscope listen through walls, light and durable, provides amplified and clear sound. A stethoscope listen through walls has adjustable volume and tone. Easy to connect and install, this device also solves shows you how to listen through walls with a stethoscope. That's one of the amazing marvels about this product. Check out how to listen through walls with a stethoscope when you purchase this product. With the built-in microphone to amplify conversations around you, this product is a perfect replacement for your old product!